Did you know that the majority of Oliver + S patterns include the upper range sizes of 10 and 12? I did my research and determined that 33 out of the current 44 go all the way up to size 12. Tweens (or pre-teens) are around the ages of 9-12 years old, and we would like to share some ideas for creating looks for the tween age group. 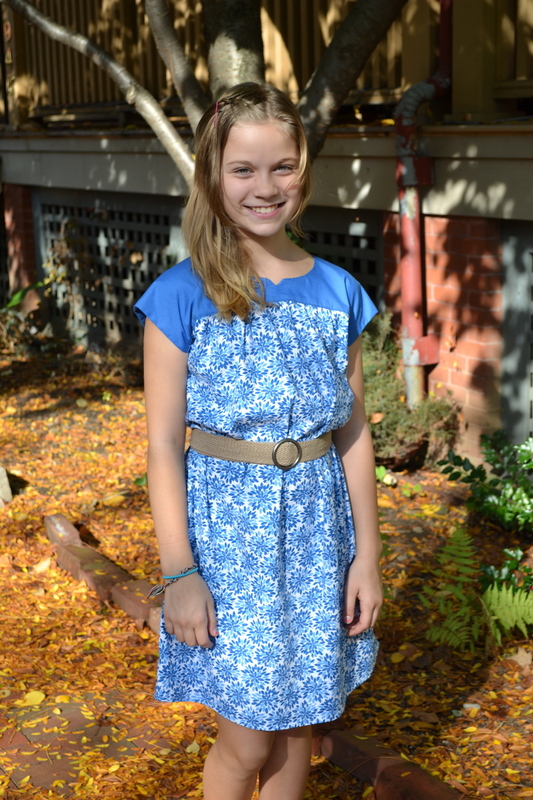 Here is a round-up of dresses from the flickr group, examples of what others have already created for tweens. Let’s start out with the Book Report Dress. Sarah sewed one in Ponte de Roma knit in size 12. 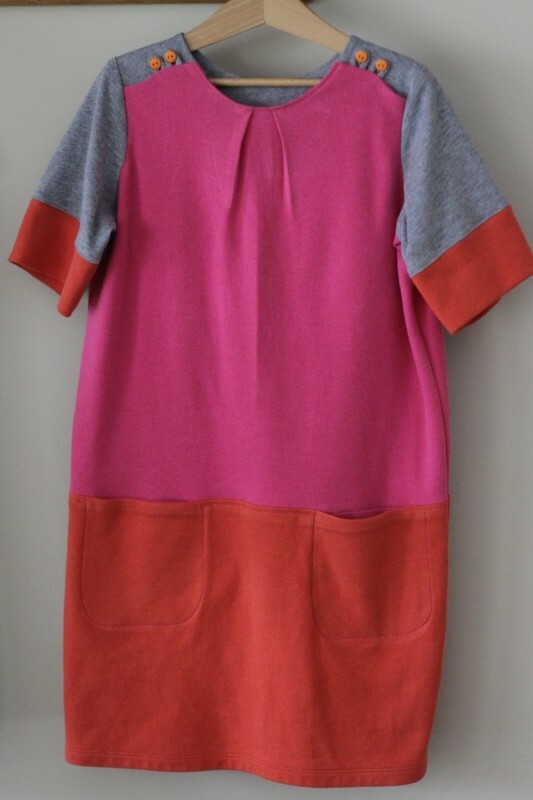 Although the pattern calls for woven fabric, she made it work with knit fabric by topstitching the neckline and shoulders. Lucinda also made one in knit fabric, too. 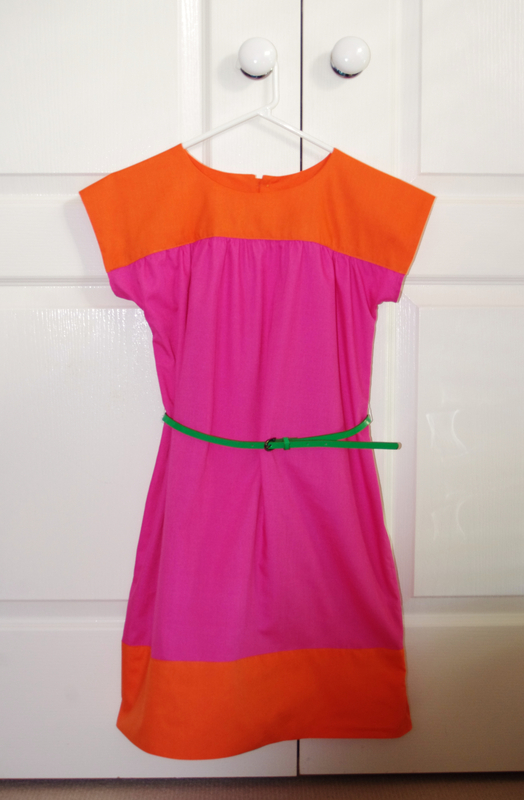 She shortened the sleeves and added color blocked cuffs. 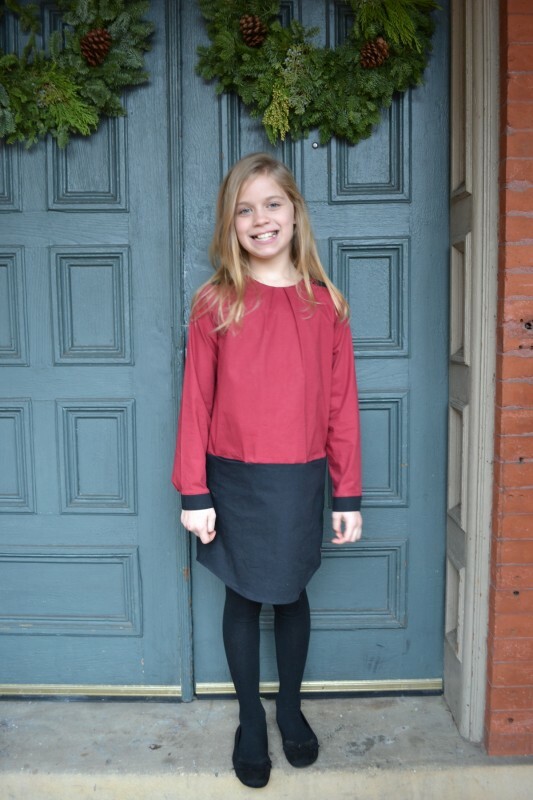 Here is another one from Sarah, this time in stretch poplin in size 10. Next up, a Roller Skate Dress, made by partyofeight with a vintage lace casing. 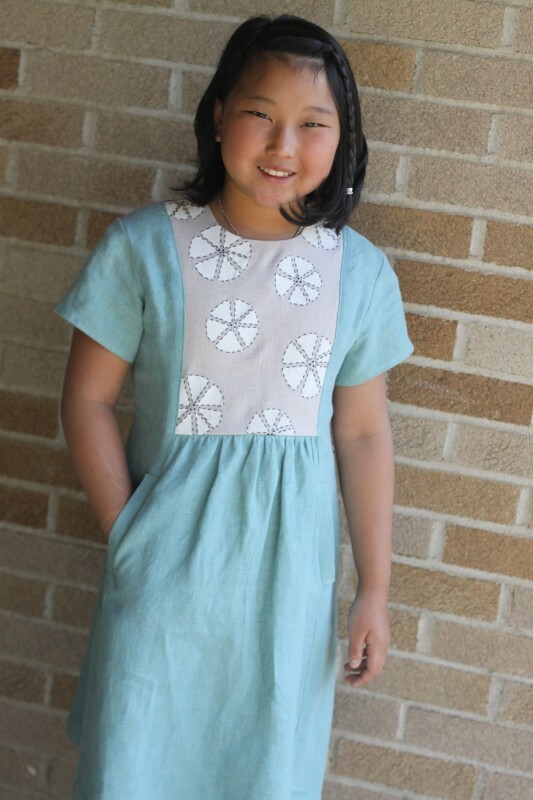 This Hide-and-Seek Dress was made in size 12 by Lucinda using linen. She took the time to do some lovely hand embroidery on the yoke. 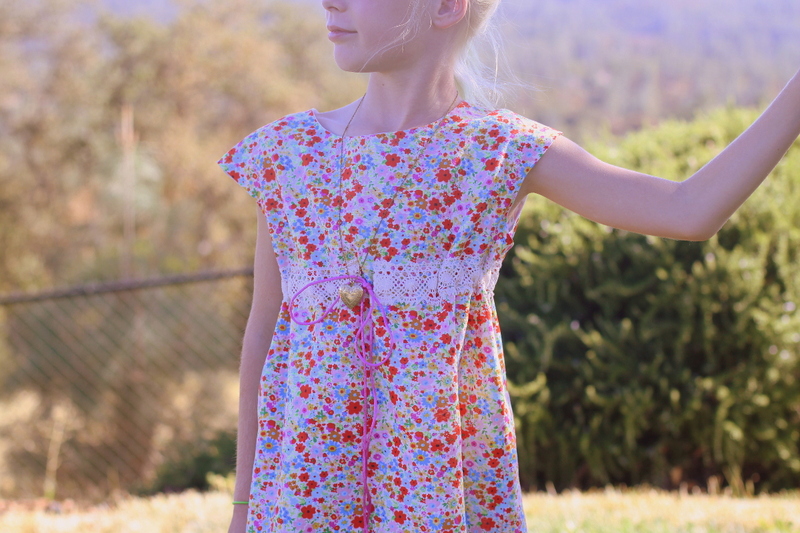 Here is an Ice Cream Dress created by Sarah in size 12. She made it without the pockets or the bottom contrast band. Finally, another Ice Cream Dress in size 12, but this time by Melajoe1. She did a bright color blocked version. Have you see some other dresses made in size 10 or 12? Please do share links in the comments section. I thought I’d seen more Pinwheels for older girls. Apparently not. Thank you for this. My daughter is aging out of size 8 and with so many posts/blogs/pics of cute toddlers in O&S, it’s easy to forget they do look great in the larger sizes too. I love all the stylish examples shown! Nicole has done a lot of great tween and teen sewing using Oliver + S patterns…too many to link to but if you have a peek in her photostream you’ll see what I mean. And so have you, Rachel. ;) I’ve done the Rollerskate dress is a size 12. There were more but I’m out of time to share them!